Amazon takes its reviews seriously. That much is clear from the multiple lawsuits the company has already filed against websites offering fake Amazon reviews. The latest round of legal action just reinforces that you probably shouldn't mess with Amazon's reviews system. Amazon's beef isn't with fake reviewers, per se — it's with the dealers, the websites that promise fake five-star reviews for cash. Amazon sued various websites in April and October of last year, and doesn't appear to be letting up. 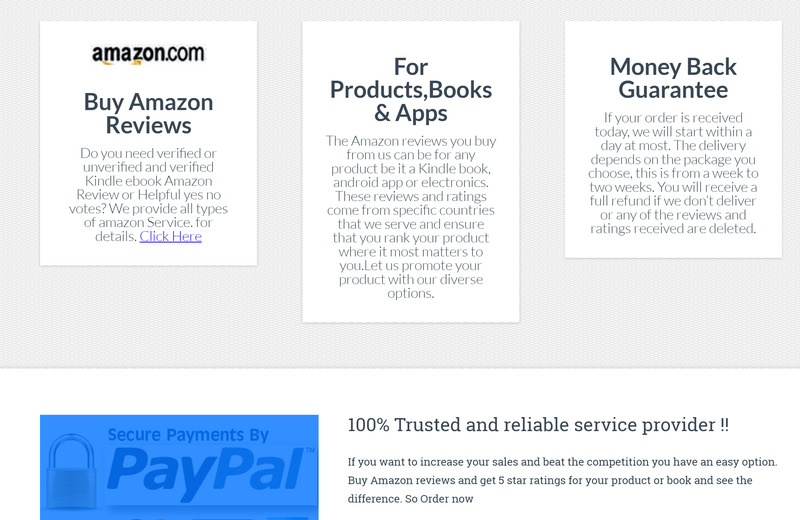 In this round, it's hitting the owners of five sites, including paidbookreviews.org and the not-so-subtle buyamazonreviews.info. Why does Amazon care so much about protecting the integrity of its reviews system? Pretty simple: one of Amazon's big moneymakers is its third-party retailer system, which lets stores sell products through Amazon's system. It's basically pure profit for Amazon, but it relies on users to rate the third parties, to ensure some measure of quality control. Without those reviews — or, in this case, without people having faith in those reviews — Amazon is just another internet store going after your custom. So no, Jeff Bezos probably isn't going to get a bunch of money from the owners of five fake reviews sites, and there's a decent chance Amazon won't even put the reviewers out of business. But it does send a strong message: don't mess with Amazon's review system, otherwise a scary team of lawyers will be baying for your blood, all because you promoted someone's Kindle self-help book.